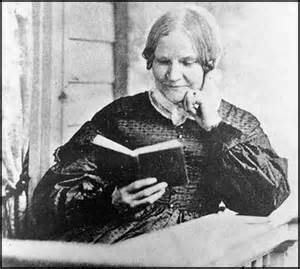 The popular children’s song, Over the River and Through the Woods, was written by Lydia Maria Child as a Thanksgiving poem. The lyrics represented in the song is often associated with cold. 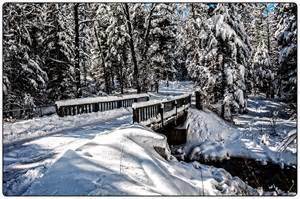 In the early 19th Century, New England winters were colder and had earlier winters than they do in the present day. The poem was originally titled “The New England Boy’s Song about Thanksgiving Day.” The poem shares her memories of visiting her Grandfather’s House. The poem originally appeared in Child’s book Flowers for Children, Volume 2, in 1844. Lydia Child’s was a novelist, journalists, writer, teacher and journalists. She wrote extensively about the need to eliminate slavery. She was also one of the first American women to make a living from her writings and pioneered every written category of the 19th Century. She wrote the popular domestic advice books, The American Frugal Housewife. She also wrote other popular advice books and an early American magazine for children. Her grandfather’s house still exists and is located in Medford, Massachusetts near the Mystic River. Unfortunately, the woods have long since disappeared. The poem was set to a tune at some point, although it is unsure where the tune came from or who set it to this tune. Thanksgiving Day has often been changed to Christmas Day in the lyrics. 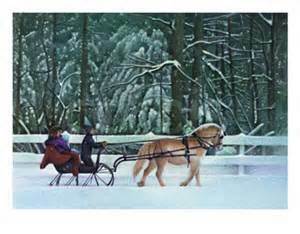 Over the river, and through the wood, to Grandfather’s house we go; the horse knows the way to carry the sleigh through the white and drifted snow. Over the river, and through the wood, to Grandfather’s house away! We would not stop for doll or top, for ’tis Thanksgiving Day. Over the river, and through the wood- oh, how the wind does blow! It stings the toes and bites the nose, as over the ground we go. Over the river, and through the wood. with a clear blue winter sky, The dogs do bark and the children hark, as we go jingling by. Over the river, and through the wood, to have a first-rate play. Hear the bells ring, “Ting a ling ding!” Hurray for Thanskgiving Day! 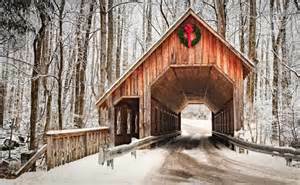 Over the river, and through the wood- no matter for winds that blow; Or if we get the sleigh upset into a bank of snow. Over the river, and through the wood, to see little John and Ann; We will kiss them all, and play snowball and stay as long as we can. Over the river, and through the wood, trot fast my dapple gray! Spring over the ground like a hunting-hound! For ’tis Thanksgiving Day. Over the river, and through the wood and straight through the barnyard gate. We seem to go extremely slow- it is so hard to wait! Over the river, and through the wood- Old Jowler hears our bells; He shakes his paw with a loud bow-wow, and thus the news he tells. Over the river, and through the wood- now Grandmothers cap I spy! Hurrah for the fun! Is the pudding done? Hurrah for the pumpkin pie!